Do We Really Lose 50% of Our Heat Through Our Heads? How to Clean Your Big Head Cap! Hawaii Five-O has hit it BIG!! Big Head that is!! 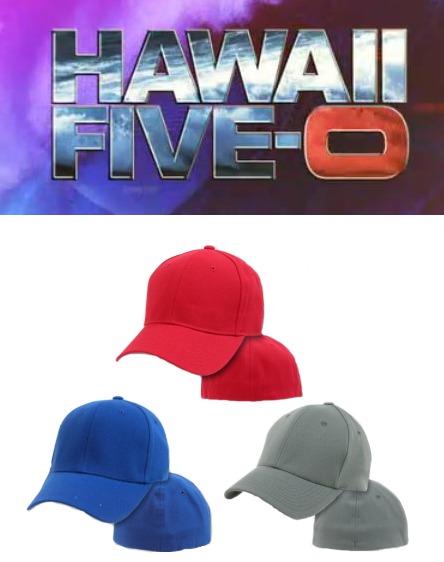 Say Aloha to our exclusive 4XL Flexfits launching their TV debut on Hawaii Five-O on March 25th, 2013. Season 3, episode 19 "Hoa Pili" will feature 4XL Flexfits in their mighty glory. 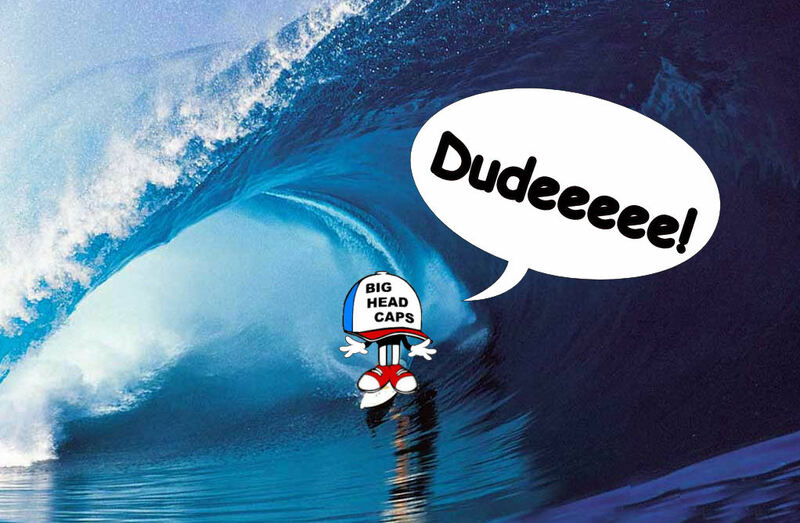 Since we're not privy to future episodes, all we can say is a helicopter & a Big Head Cap® are involved. 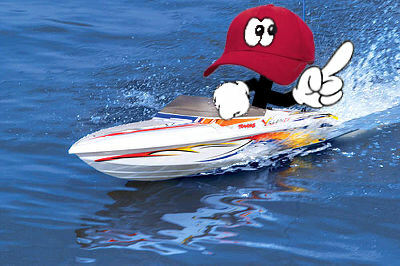 Book it Dano! 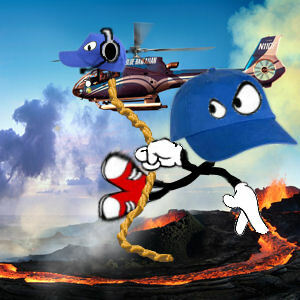 Senior management at BHC believes the epic episode revolves around Volcano Kilauea and one of our 4XL Flexfits BigHeadCaps thrown from the helicopter to CAP it off from exploding to save the island/world/universe. Stay tuned and make sure you watch our caps in action!! Send in what you think will happen!